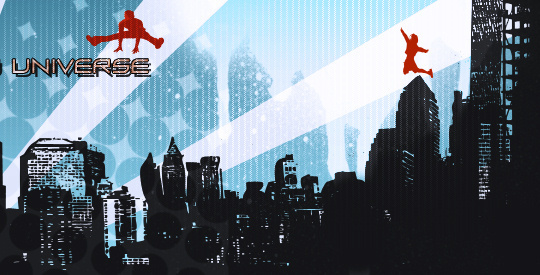 The Virtual Worlds Conference 2008 is going to take place soon in New York City (USA). The registration ends March 31 st, so there's only one week left. It costs 400$. This Conference is for business, about "how to monetize their intellectual property using virtual worlds". This is: how can small and big business earn money making virtual worlds or selling services related to it. There are dozens of speakers, and some of them are representatives of IBM and Electric Sheep (the worldbuilding company behind many Second Life worlds), and Barbie and Neopets worlds too. This Conference may be interesting and is related to the previous one I posted here because in a scenery in which Second Life seems in decadence, many other companies have monetized the virtual worlds market. It may be a good event to discuss strategies: the failed ones and the successful ones.